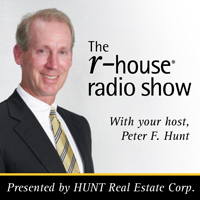 Your Host, Peter Hunt, welcomes James Fink to the show! James Fink is a reporter for the Business First. Together, Peter leads the discussion on the development plans for Women and Childrens Hospital of Buffalo.